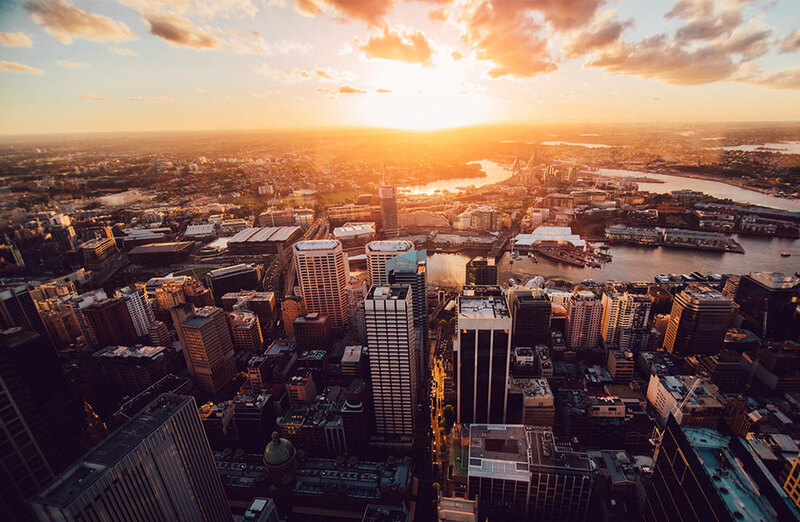 Solid demand in Australia’s office markets will see a strong start to 2019, according to the latest figures from Colliers International. Up to 424,806sq m of demand across the nation was recorded by Colliers in its fourth quarter Office Demand Index report. 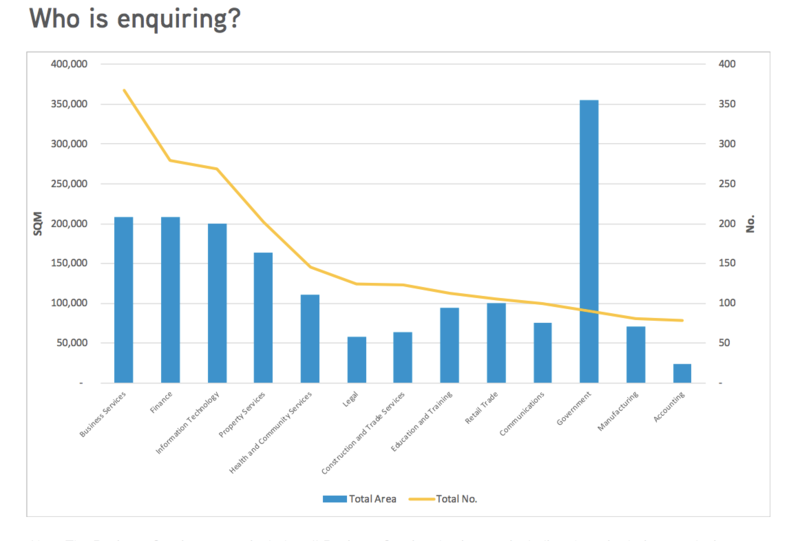 Enquiry levels last year increased by 12 per cent on number and 10 per cent on area in comparison with 2017 full year figures. A recent report by JLL said the strong demand for prime office space has seen the national vacancy drop to the lowest levels since 2012. Leading the nation was the Sydney CBD and Melbourne CBD markets with the largest year-on-year increases, with an additional 240 enquiries for almost 160,000sq m in the Sydney CBD last year. While in the Melbourne CBD, there were an additional 122 inquiries for 164,000sq m of office space. “Staff attraction and retention and a business’ access to prospective employee pools, continue to be a big driver in terms of location,” the report said. Nationally demand for office space over 3000sq m and under 1000sq m continues to rise. Notably, the sub-1,000sq m saw inquiries jump 16 per cent, and 3,000sq m-plus markets increase 13 per cent year-on-year, while the 1,000-2,999sq m market experienced a decline. Sydney saw a 7 per cent increase in demand for space under 1,000sq m, while demand for space between 1,000-2,999sq m surged 66 per cent, in the fourth quarter of 2018 compared with the same period in 2017. Demand for office space over 3,000sq m increased by 6 per cent in the Melbourne market Q4 2018 compared to Q4 2017. “Melbourne was quite stable in terms of the amount of space enquired for in Q4 2018 compared to Q4 2017, with a difference of only 4,000sq m year-on-year,” the report said. Brisbane experienced an increase in demand by 6 per cent for office space over 3,000sq m.
The Brisbane market saw 31,635sq m of demand recorded in the fourth quarter of 2018. While markets Perth, Canberra and Adelaide all experienced increases in the total number of inquiries in Q4 2018 compared to Q4 2017.